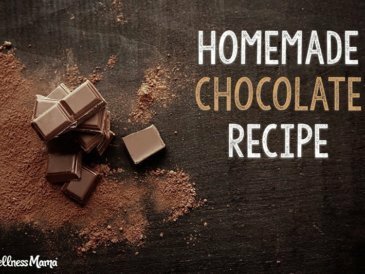 My favorite healthy, real food desserts & recipes for busy families can be found below. 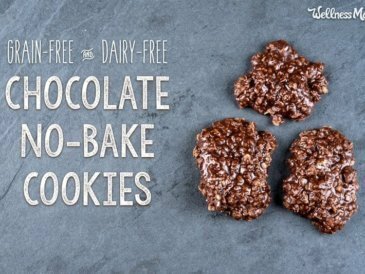 All recipes are grain-free, dairy optional and kid-approved. Need help meal planning? Check out my meal planning service! 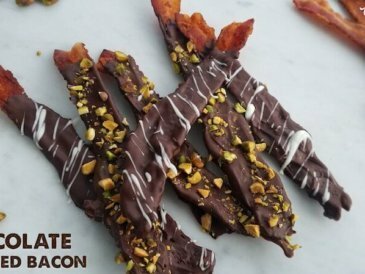 Chocolate-covered bacon may sound strange, but with its perfect mix of sweet and salty it is a surprisingly tasty treat (and easy to make)! 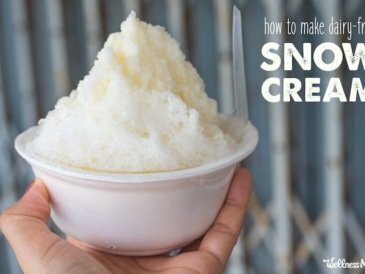 This traditional snow cream can be made with coconut milk in place of dairy milk for a dairy-free cold weather treat that kids love. 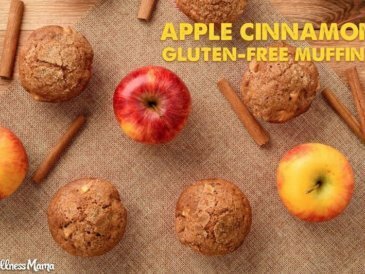 These grain and gluten free apple cinnamon muffins are a simple one-pan muffin recipe made with coconut flour, eggs, coconut oil, and applesauce. 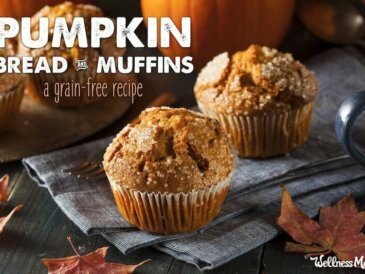 These healthy and grain-free pumpkin bread muffins are made with coconut flour and pumpkin for a healthy and delicious treat. These tropical-tasting coconut mango popsicles are not only delicious and refreshing, they're also naturally low in sugar and packed with probiotics! 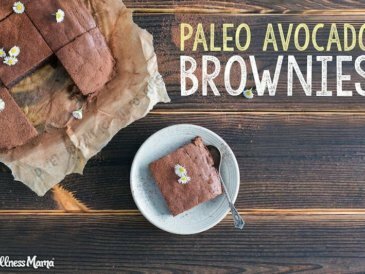 Fudgy, fantastic avocado brownies made with rich dark chocolate and avocado instead of butter. 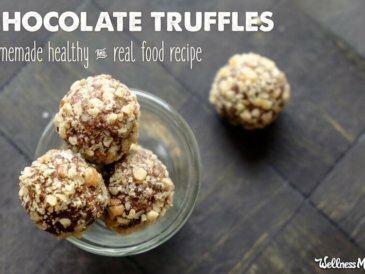 I promise, you won't even know these are healthy! 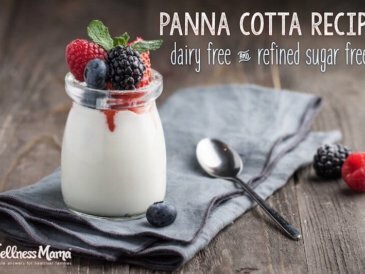 This delicious panna cotta recipe is dairy free and refined sugar free. 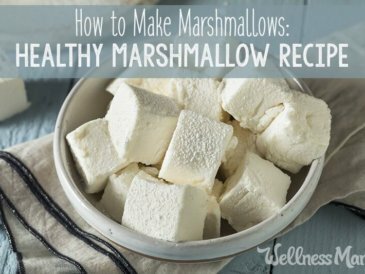 Coconut or almond milk base is lightly sweetened with maple syrup and vanilla bean. 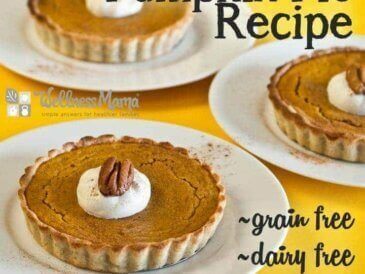 This delicious gluten-free pumpkin pie recipe has all the flavor of the traditional pie without the refined sugar or gluten. Dairy-free option.